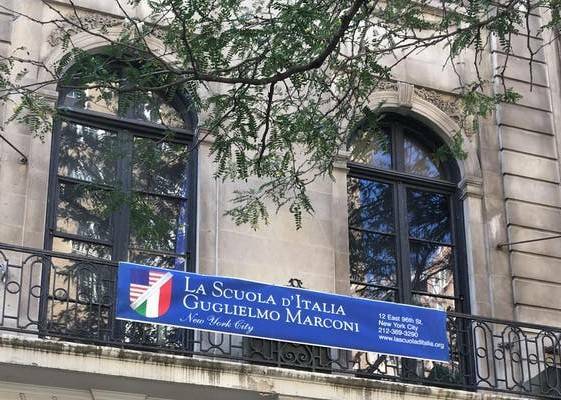 With the beginning of the new school year, La Scuola d’Italia in New York will offer the International Baccalaureate Program to all its juniors as an integral part of their studies. The Program is recognized by the Italian Ministry of Education, Universities and Research and by all the major university institutions worldwide. Deciding which school is the right one where enroll your children is undoubtedly a demanding choice, especially in the context of the varied and constantly evolving panorama of the American institutional training offer, both public and private. What a great achievement: IB Diploma Program! Currently, one of the best High School education systems into force is the International Baccalaureate Program, more commonly known as the IB Diploma Program. Conceived by the International Baccalaureate organization (IBO), an organization founded in Geneva in 1968 with the mission of creating a high level international education, the IB Diploma Program is valid alternative to the Advanced Placement Courses system advocated by the College Board. At the moment it is offered by 3,372 schools distributed in 153 countries around the world. Among them, over 900 are located in the United States and 68 (56 public and 12 private) only in the state of New York: About 15 are in New York City and specifically 5 (2 public and 3 private) are located in Manhattan. 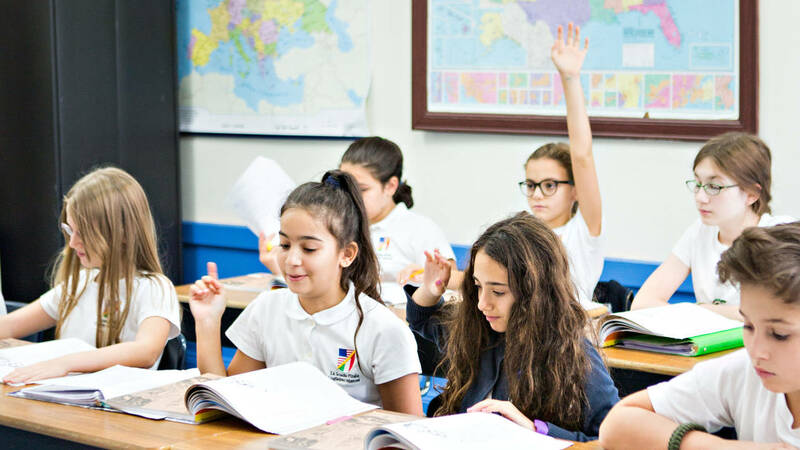 La Scuola d'Italia is one of them, officially recognized as IB World School and formally authorized since May 1, 2018 to offer the IB Diploma Program. La Scuola d'Italia has chosen to evolve and seize the challenge of its own future. "It took 3 years for the this project to get approved. Our program is a model that can be followed by other schools and I have to mention that we will maintain our excellent Italian scientific high school diploma as well," said Head School Maria Palandra. 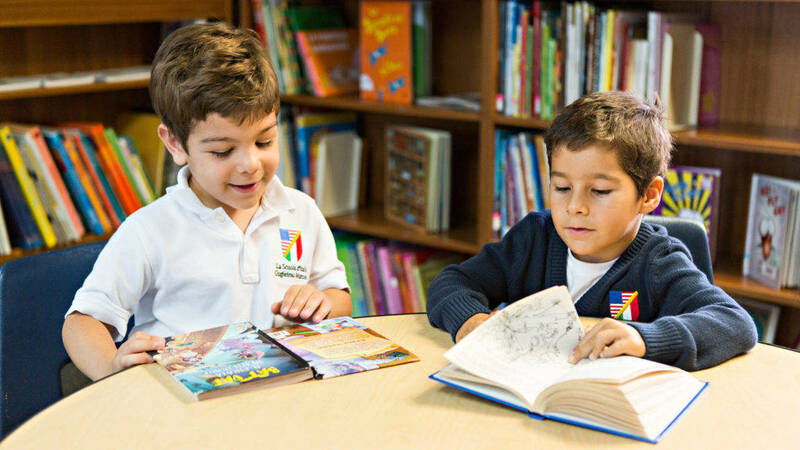 La Scuola d’Italia is a multicultural education institution, from the Pre-K level through High School. Its educational programs are rooted in the best Italian/European and American traditions for internationally oriented studies and its mission is to form students that are well prepared for the personal, university, career, social, cultural and ethical challenges deriving from globalization. Starting next September, the juniors of La Scuola d'Italia will be able to undertake this new 2 years program as an integral part of their studies. It is recognized by the Ministry of Education, Universities and Research (MIUR) through a ministerial decree, and by all the major university institutions worldwide. 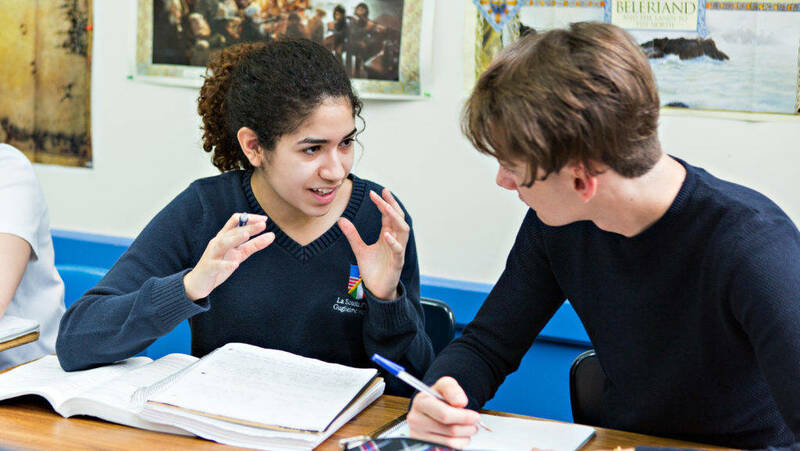 Students who hold an IB Diploma are typically favored in the college admissions process wherever they decide to apply thanks to a particular curriculum, which provides for the compulsory integration of humanistic and scientific subjects. The state of Italy recognizes the equivalence of the IB Diploma with the Diploma di Stato di Liceo (Linguistic, Scientific, Classical and Human Sciences) only if the student has opted for appropriate combinations of IB courses and associated levels. Currently the IB courses provided by the educational offer of La Scuola d'Italia in New York are compatible with the equivalence criteria specified by MIUR.